The Hilliard City Orchestra program is excited to host David Wong as an artist in residence during the 2018-2019 school year. This amazing opportunity is being provided through a grant from the Hilliard Education Foundation. David Wong is an Eastman School of Music classically trained violinist, who has performed on Good Morning America, America’s Got Talent, and other nationally known performances. He is better known to young people for his “looping” videos on YouTube. 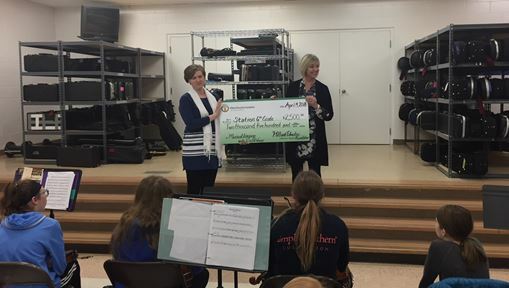 This grant will assist with the finances needed to bring David to Hilliard City Schools to give multiple clinics and a performance for the Hilliard Orchestra families and community. David has worked with students in k-12 schools all over the country. 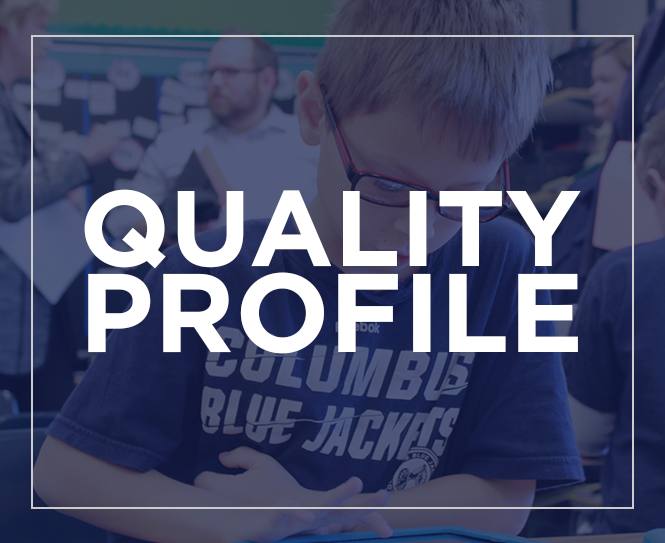 His upbeat, age-appropriate teaching style inspires students and their teachers to explore new musical genres and techniques on their instrument, while covering several State and National Content Standards in Music. Over 450 Orchestra students from Station, Memorial, and Heritage will receive multiple clinics and perform in a concert which features music learned.